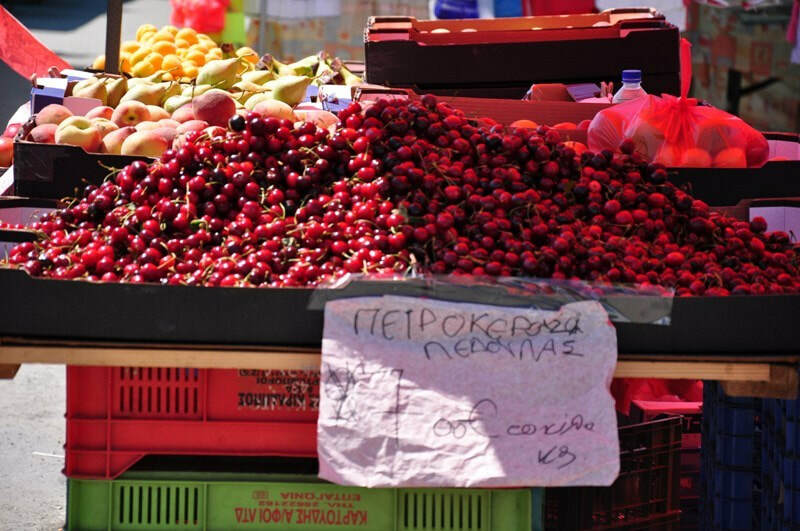 A gentle day trip out to Larnaca city which starts with a trip to the Sunday market. Shop for bargains and soak up the sights and sounds with an hour and a half free time. The next stop is the Family friendly Camel Park at Mazotos. 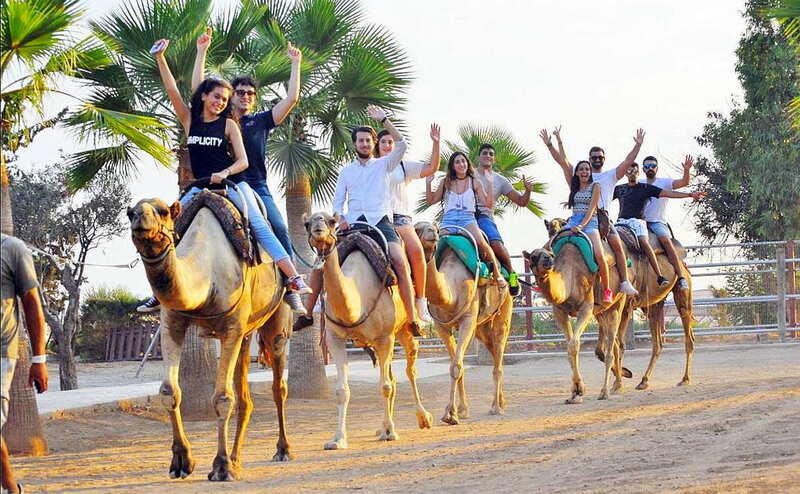 As well as the chance to ride a camel, the park has a swimming pool, kids outdoor play area, mini-aquarium, mini-golf, 5D cinema, donkeys as well as restaurant facilities and tropical gardens. Hotel Picks ups Starts at 8.30am from hotels in Protaras and Ayia Napa. ​Your exact pick up time will be advised upon confirmation. What to bring: sunhat, sunscreen, comfortable shoes. Childrens Prices: Ages 12 and over pay adult price, ages 3-11 pay child price, ages 2 and under go free.